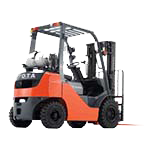 At Kenco Toyota-Lift, we offer Tennant cleaning equipment, one of the industry’s top industrial sweeper and scrubber manufacturers. 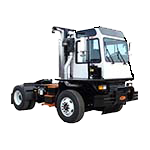 Tennant’s state of the art machines are perfect for indoor and outdoor use which makes them both economical and effective. 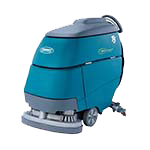 Whether you are cleaning a warehouse in Chattanooga, a commercial building in Dalton, or a hospital in Huntsville, Kenco has the cleaning equipment you are looking for. Please contact us or stop by one of our four locations to find out more about our great industrial cleaning equipment.